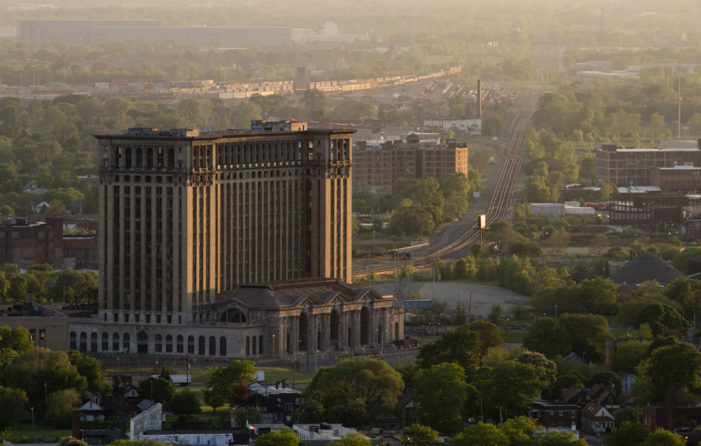 Ford pays $90 million for the long-abandoned train station; Democratic candidate for key seat is accused of embezzlement; and Bill Schuette says Senate should vote on the Supreme Court nominee accused of sexual assaults. 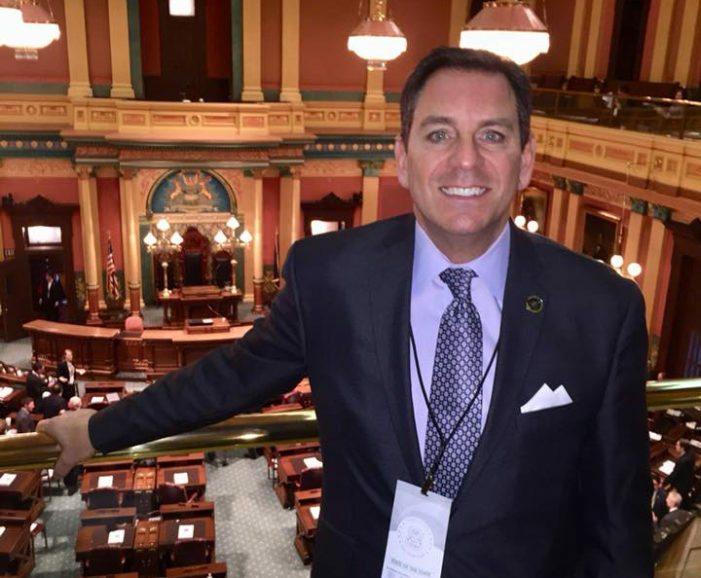 At least one group is calling for the resignation of Grosse Pointe Shores Councilman Matt Seely, who mocked sexual assault victims – again – on a pro-Trump social media page. 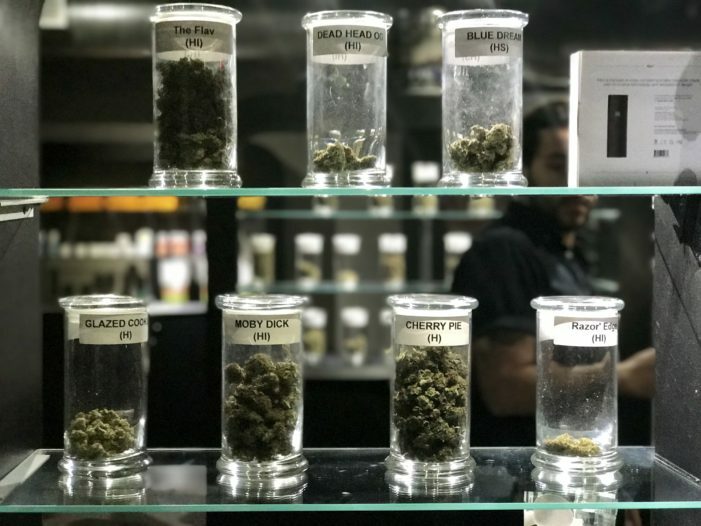 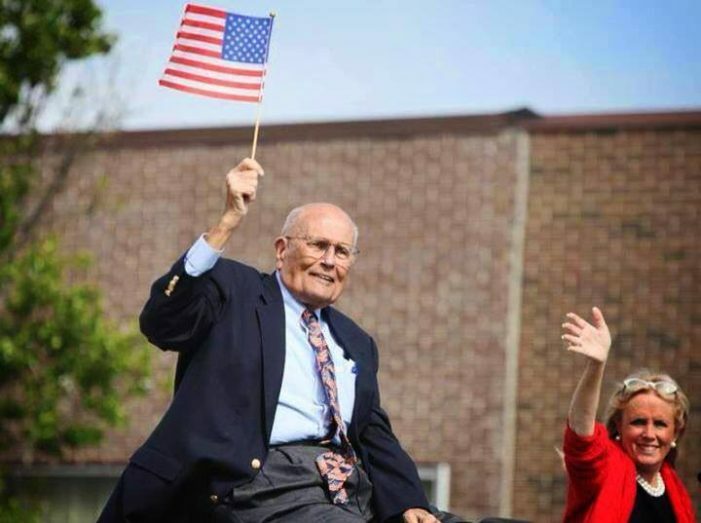 Your Tuesday morning briefing: Former Congressman Dingell has a heart attack; new firefighting policy is a “public safety nightmare;” state considers legalizing home-delivered marijuana; and nonprofit embarks on affordable housing project in Detroit. 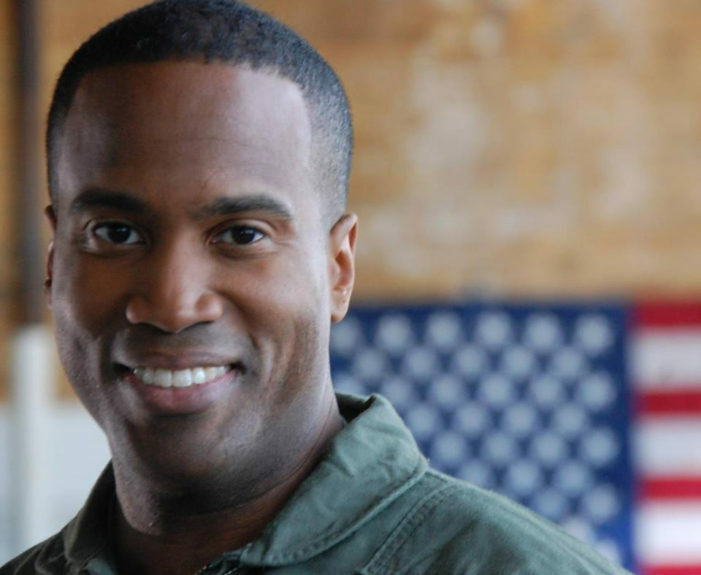 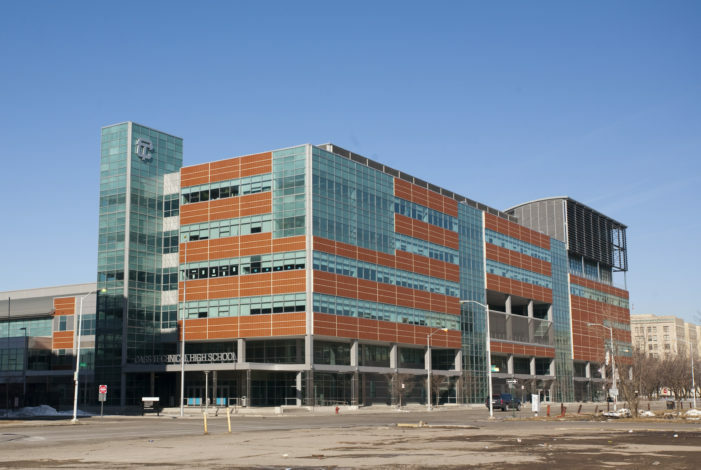 Your Monday morning briefing: GOP candidate John James suggests women aren’t born to be leaders; University of Michigan study counters opponents arguments that it’s a worthless government handout; and owners of the Crown Plaza pull the plug on a new tower in downtown Detroit. 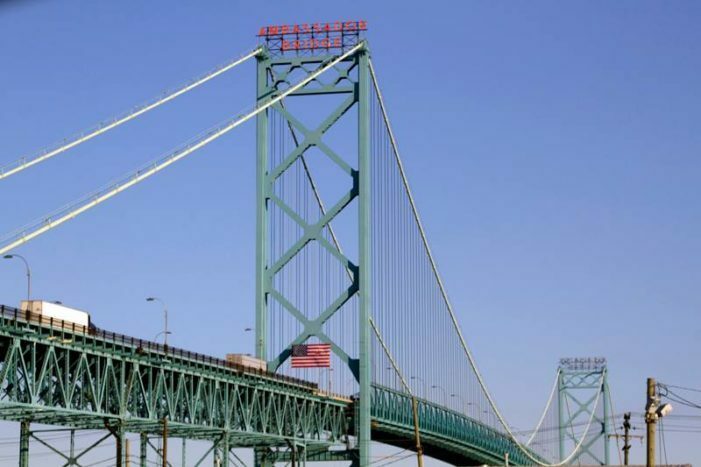 The owners of the Ambassador Bridge are lobbying President Trump to strike down an Obama-era provision that enables Canada to build a rival span without using U.S. steel. 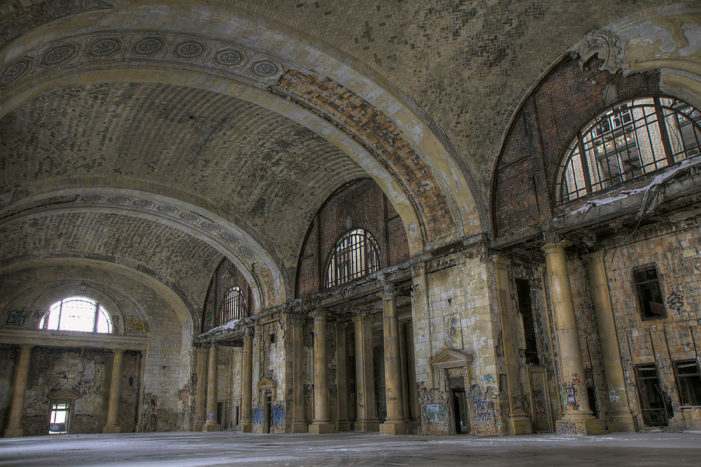 Ford gets more than $200 million in corporate welfare to renovate the train station, while Democrat Gretchen Whitmer holds a comfortable lead in Michigan gubernatorial race. 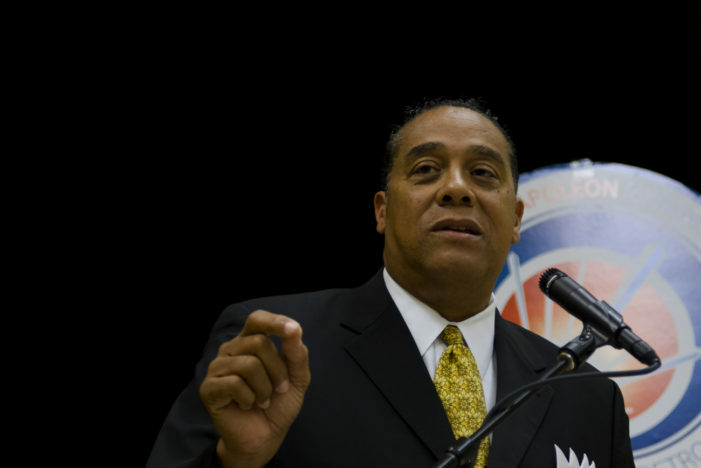 Part 1 of an ongoing series about political donations: Wayne County Sheriff Benny Napoleon was elected to enforce the law, but when it comes to raising money for political office, he is among the most brazen scofflaws in the state.